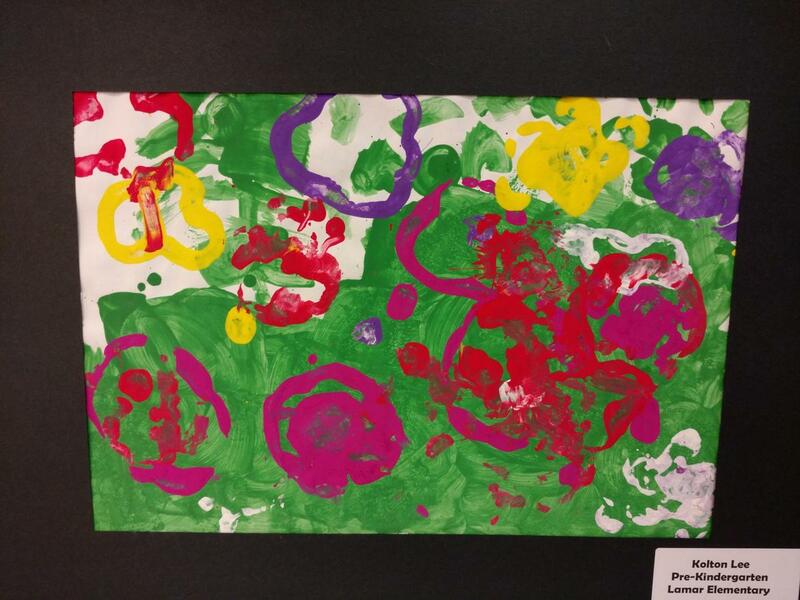 We are proud to present Lamar and Houston Elementary in our First Annual Mineral Wells ISD Elementary Art Show. Students artwork will be on display at Clark Gardens from Monday, March 25 th-Saturday, March 30 th during regular park hours. Students have created original, spring seasonal artwork incorporating a variety of media from chalk pastel to sculpture and painting in celebration of the arrival of spring at beautiful Clark Gardens. They had in depth lessons to provide a good knowledge base in the areas of science, and art as they learned about insects and flowers. Students were also exposed to artists like Georgia O’Keefe and Andy Warhol to understand how to incorporate nature into their art. An Opening Reception will be held for the students who have work on display on Tuesday March 26 th at 6:30 pm. Invitations will go home with those students as well as their tickets prior to the Opening Reception night. Refreshments will be served. Students who have artwork on display will receive a family 4 pack of tickets good for one time use during the week of the show. If additional family members would like to attend, or parents want to return another day normal ticketing prices would be in effect. Entry fees are $9/adult; $7/senior (65 and over) and $5/children 4-12. If parents are members of Clark Gardens their admission fees are waived. On Opening night Administration, teachers and news press are allowed free entry. A badge must be presented at the gate.